I love do-it-yourself days! I had a lot of leftover yarn which I wanted to use. 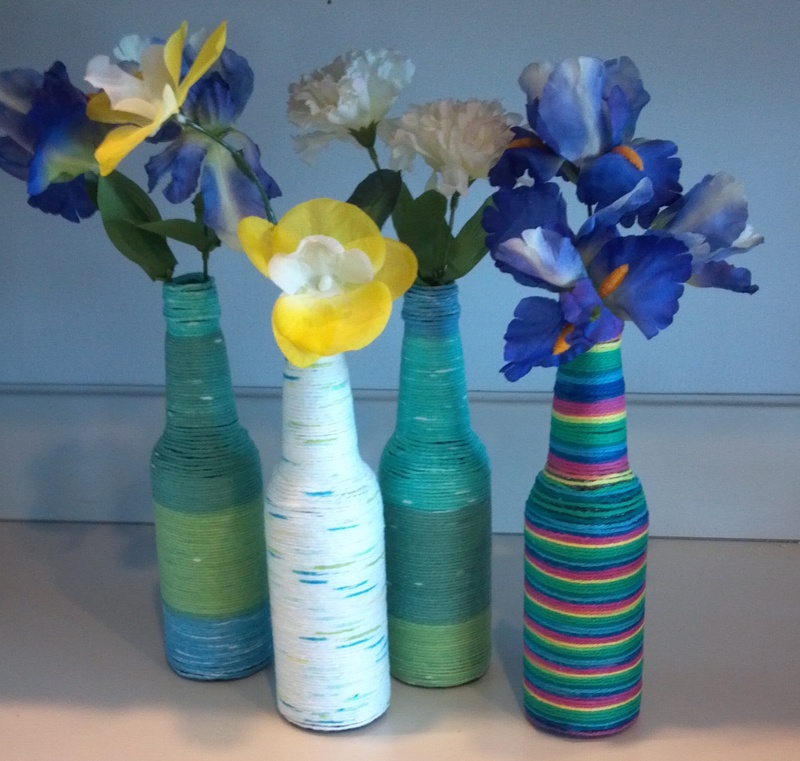 I have a collection of a couple glass bottles to use for crafts and figured I would use the yarn to wrap around the bottles and create vases! The fabulous group of vases! It would be fun to make these for each Holiday! 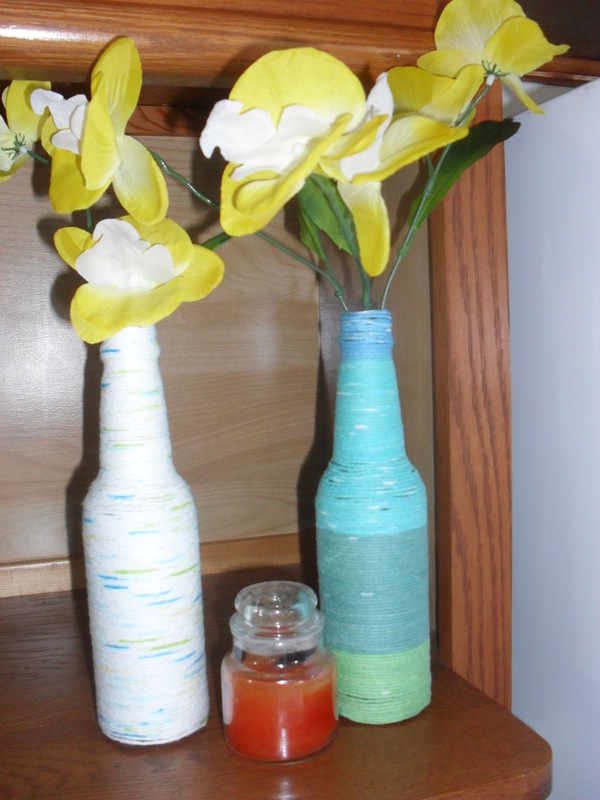 A great way to reuse and recycle old glass bottles...start collecting and wrap away! 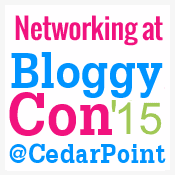 READ Thinking Of Letting A Room? Read This First!